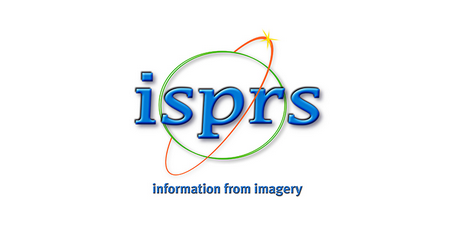 Welcome to ISPRS WG IV/1, WG V/5, Student Consortium Summer School: Geospatial technologies for natural environment management and monitoring. During the ISPRS Summer School young researchers will be able to extend their knowledge in the field of geospatial technologies and learn about advancements in the field of natural environment management and monitoring. Workshops and educational trips will be focused on environmental issues related to industrial activities, such as mining, as well as forestry and preservation of natural resources. It is a great place to discuss their work and ideas. It is also an excellent opportunity to meet people from all over the world, who share a passion for research. 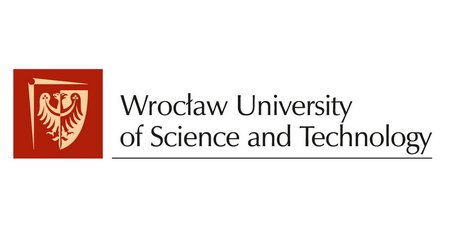 This year the ISPRS Summer School will be organised in a beautiful city of Wroclaw located in western Poland. It is an academic city with many universities and full of students. Because of that it is a vibrant and international place, where everybody is welcome. In order to give an opportunity to polish professional and academic skills, we want to encourage all participants to submit a research paper to a conference organised during the event. Your work will be published in a conference book and presented during oral and poster sessions. Please register and join us. 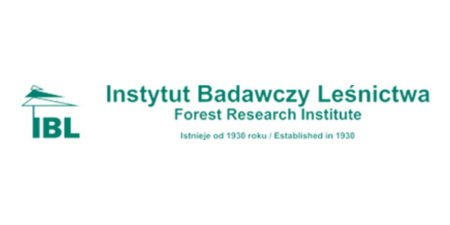 We hope we will meet in Wroclaw in August 2019!